Just days after its acquisition by Facebook, Oculus VR has hired former Valve developer Michael Abrash as its chief scientist. Abrash was involved in Valve’s own virtual reality projects, but is also known for his work on the game Quake and Microsoft’s Natural Language Group. 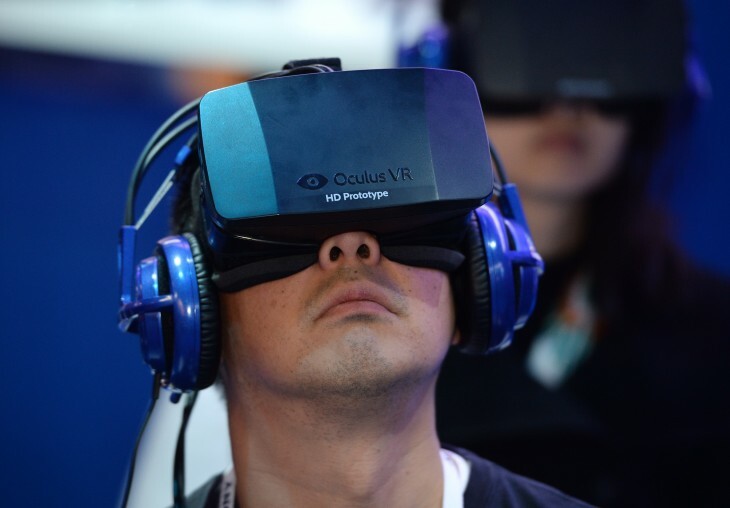 In a blog post, Abrash supported Facebook’s acquisition of Oculus VR. He said virtual reality was a catch-22, in that it required a large level of investment to prove its potential – but to attract that sort of funding, someone needed to show what was possible. Facebook is solving that problem by giving Oculus VR the long-term resources needed to perfect the Oculus Rift. Following the Facebook buyout, many will have wondered how Oculus VR’s staff would react. A few departures wouldn’t have been too surprising, which makes the hiring of Abrash so timely. It seems to have had quite the opposite effect – Abrash sees Facebook’s involvement as an opportunity to perfect the technology, and it’s possible his peers now feel the same way. “We’re on the cusp of what I think is not ‘The Next Big Platform’, but rather simply ‘The Final Platform’ – the platform to end all platforms – and the path here has been so improbable that I can only shake my head,” Abrash said. Atmin Binstock, a former lead engineer on Valve’s virtual reality projects, was hired by Oculus VR as chief architect earlier this month. John Carmack, who worked with Abrash at iD Software, came on board as CTO last year.